Lloyd of Gamebooks: Advanced Fighting Fantasy preview on Arion Games website. 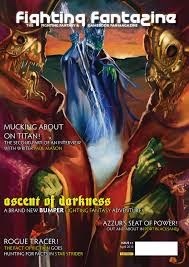 Advanced Fighting Fantasy preview on Arion Games website. I was looking on the Arion Games Advanced Fighting Fantasy website as I was trying to see if there were any updates and today, my perseverance was rewarded. 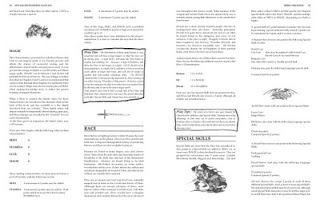 Arion games has released two pages from the Advanced Fighting Fantasy book from which we can discern a few things. From Arion Games. Click for a larger image. 1) Social scale has been replaced with social class. Will the heroes have new titles depending on their social scale? 2) Heroes now have a magic score and a magic points score. 3) Heroes can have talents. 5) There is a weapons table where you can put in the damage for your weapon based on your die roll. On this sheet, a sword deals more damage than it used to. In the old version, itdealt 1 damage on the roll of a 1, 2 damage on the roll of a 2-5 and 3 damage on a roll of 6 or more. 6) There is also an armour table with a value for each die roll. It looks like when you hit an opponent, you roll for damage and then your opponent rolls for damage reduction. This is probably why the sword deals more damage now - because the damage may be reduced by armour. We also have a couple of pages from the character creation part of the book. What great hints can we get from this? First of all, character creation is now points based and does not have a huge range any more. The range of skill scores a hero can have is between 4 and 7 and everyone can have a skill of 7 if they want. They can also have a magic score from 0 to 7 although what this means and how your magic points score can be determined is still a mystery. Also skill is no longer the ability score that allows heroes to succeed at everything as sometimes the magic score can be used instead of the skill score. I think I will still max out my heroes' skill scores unless I want them to have high magic scores when I will give them a skill of 6 and a magic score of 6. Different races also get bonuses now and do not have to spend finite points on certain skills that may not come in handy. Instead, each race still gets the same range of choices of special skills with a few add ons. Particular languages now seem to be skills and so does crafting. Finally, how many points you have to spend on special skills has nothing to do with your initial skill score. Everyone gets three skills with a value of 2 and six skills with a value of 1 in addition to racial bonuses they may receive. I'm looking forward to my delivery more than ever now. I am not the only one excited about the new Advanced Fighting Fantasy. 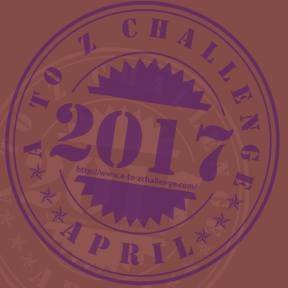 Fighting Fantazine, is doing a competition where you could win all of the new 2nd edition Advanced Fighting Fantasy books. To enter, you need to write an Advanced Fighting Fantasy adventure by 10th June 2011. The rules are here. 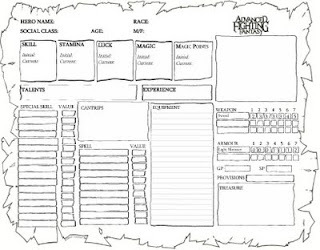 A character sheet!!! :D Excellentness! Interesting discoveries here. Nice one.